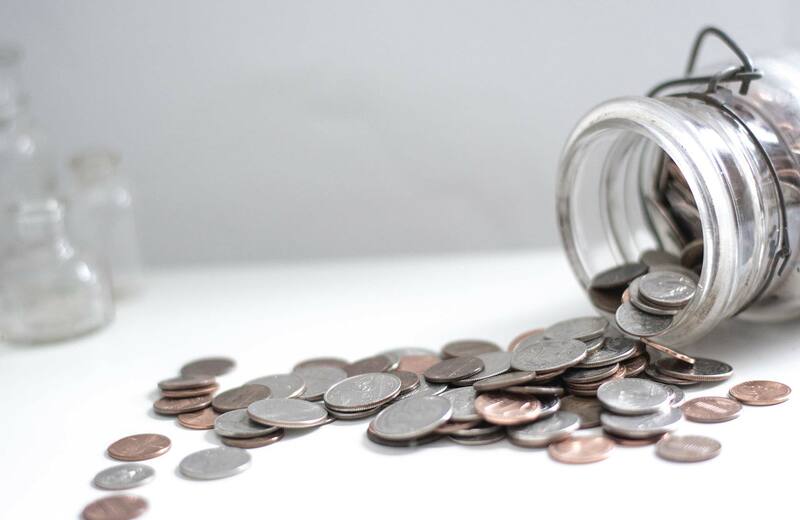 If only need a detector for a little while, say to find property stakes or find exactly where you buried that mason jar of quarters, we rent detectors for a daily rate. Lost coins, rings, necklaces are among the things detectorists find. Get a detector and start finding "lost treasure" today! 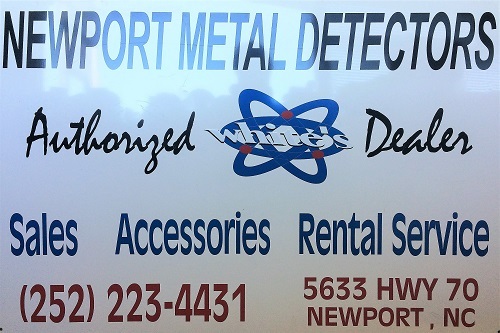 We have rental detectors available for daily rentals. Call for a quote.